Michigan Felony Attorneys | Domestic Violence and Drunk Driving | Murray A. Duncan, Jr.
Have you been charged with a felony, such as domestic violence, drunk driving, driving under the influence (DUI) or drug charges? A criminal defense attorney such as Murray A. Duncan — who specializes in representing individuals charged with felonies — will help you defend your rights. Keep in mind that a felony is any serious crime for which the possible maximum sentence is more than one year in prison. With a felony conviction, your rights will be restricted even after your time is served. Many felons are worried about the time spent in prison, but the reality is that you can be penalized after your release too. You will have to report that you are a felon on job applications and you may not be allowed to work in certain fields. It is always important to seek legal advice after being accused of a crime, but it is especially crucial when felonies are involved. Rules often change, and the punishment is designed to fit the crime. If you have been charged with a felony, it is essential that you have an experienced, aggressive attorney fighting for you. Immediately contact criminal defense attorney, Murray A. Duncan, Jr. P.C. In Michigan, a felony is defined as a crime for which the potential punishment carries greater than one year in county jail. 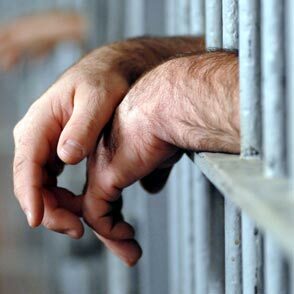 Felonies can be capital in nature (i.e., life imprisonment), can carry a statutory maximum in prison (i.e., 10 years), or can function as a "high-court misdemeanor" (i.e., 2 year maximum). If you are charged with a felony, your case will begin with an arraignment—which is held either in jail or via a "self-surrender." Then, you are entitled to a preliminary examination, where the prosecutor is required to prove your guilt to send your case to trial. Our Felony Attorneys have handled hundreds of preliminary examinations for virtually every felony charge imaginable, and would be glad to review your case to see if your case might be dismissed at this early stage. 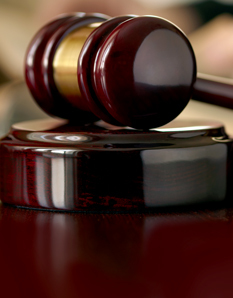 Our felony attorneys and legal staff are dedicated to helping you through this stressful time. Contact criminal defense attorney Murray A. Duncan Jr. immediately if you are facing felony criminal charges. You initial phone consultation is always free so call our office today at 734.941.5025. Receive a FREE Initial Phone Consultation.